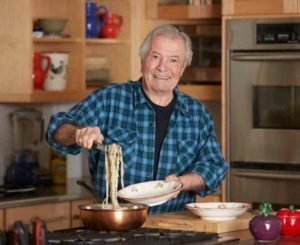 Renowned Chef Jacques Pépin has released 28 cookbooks, 13 companion PBS-TV series and has been honored with 16 James Beard Foundation Awards. The Gold Coast Arts Center will be hosting a fundraising event on Thursday, May 4, at Lola Restaurant featuring Jacques Pépin, a renowned chef who has published 28 cookbooks and 13 PBS-TV series. 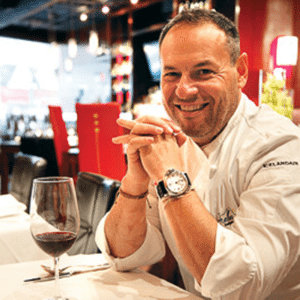 During the fundraiser, more than a dozen of Pépin’s most noted recipes will be prepared by James Beard Award-winning chef Michael Ginor of Lola. 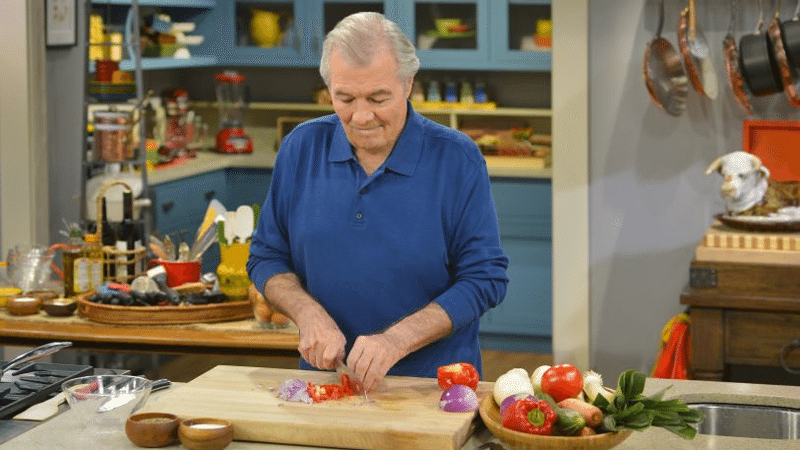 The film, American Masters: Jacques Pépin—The Art Of Craft, celebrates the chef. After the tasting, a film screening and a question-and-answer session will be held with Pépin. The film, American Masters: Jacques Pépin—The Art of Craft, details Pépin’s journey towards achieving recognition for his books, recipes, New York Times articles and television programs. Directly after the screening, guests will be treated to a complimentary dessert prepared by Ginor and his kitchen staff. A number of auction items will also be available, including signed chef coats. Over the years, Pépin has won awards in all branches of the culinary world, from articles to television programs to leadership abilities. Pépin has won 16 James Beard Foundation Awards, including the Lifetime Achievement Award in 2005. The chef has published countless articles in Food & Wine Magazine and was the recipient of honorary doctorate degrees from five American universities. Pépin has also won La Légion d’Honneur, France’s highest civilian honor, the Julia Child Award and an Emmy Award for the PBS series Julia and Jacques Cooking at Home with Julia Child. Pépin has also served as a personal chef for three French heads of state, including Charles de Gaulle. 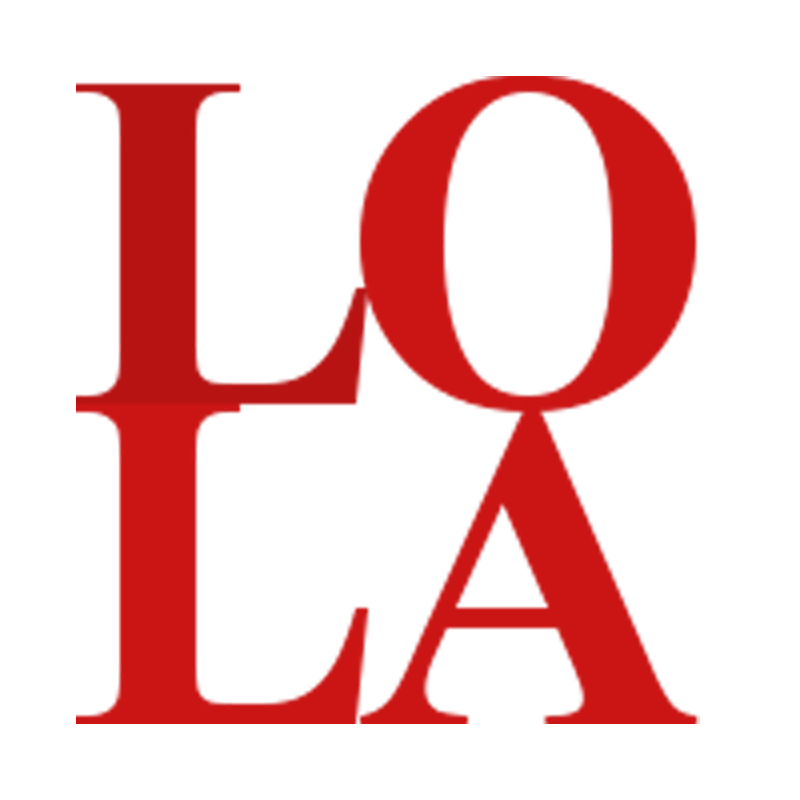 Renowned Chef Michael Aeyal Ginor opened Lola in Great Neck in 2009. As part of the Gold Coast International Film Festival, this fundraiser looks to showcase the work of exceptional filmmakers and provide the public with an insider’s view of the film industry. In addition to hosting and praising Pépin, the Gold Coast Arts Center has also featured Grammy-winning musician Vince Giordano, Broadway stars and Tony winners/nominees Melissa Errico, Savion Glover and Kelli O’Hara and four-time Oscar winner for production and costume design Catherine Martin. The Gold Coast Arts Center looks to use the funds collected from the event to support year-round programs, including School for the Arts as well as its scholarship program and Arts-in-Education Community Outreach Programs that provide arts and education opportunities for students and teachers throughout Long Island and Queens in their own schools.